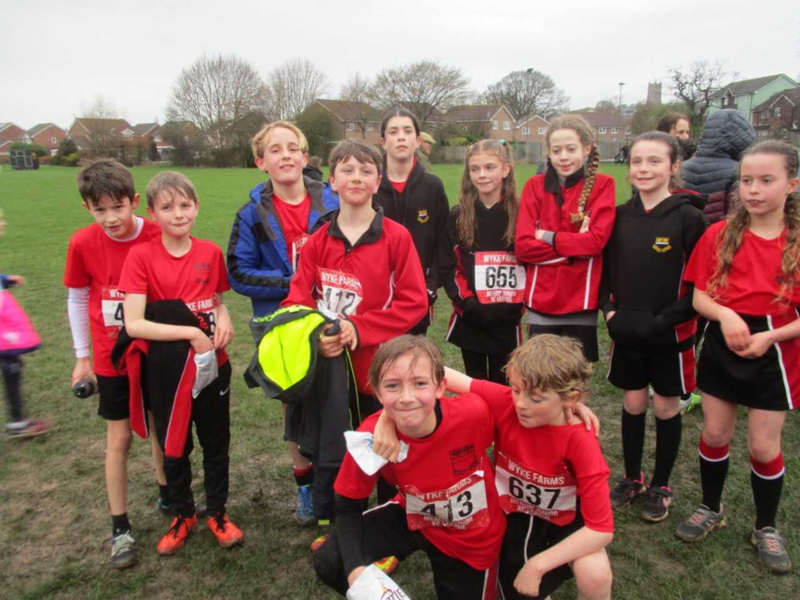 Twelve runners represented Hugh Sexey in the latest race of the Mendip Junior Cross Country League for Years 5 and 6. The venue was a wet Tor Leisure in Glastonbury. There were excellent top 10 finishes from Charlie, Fynn and Ruby. 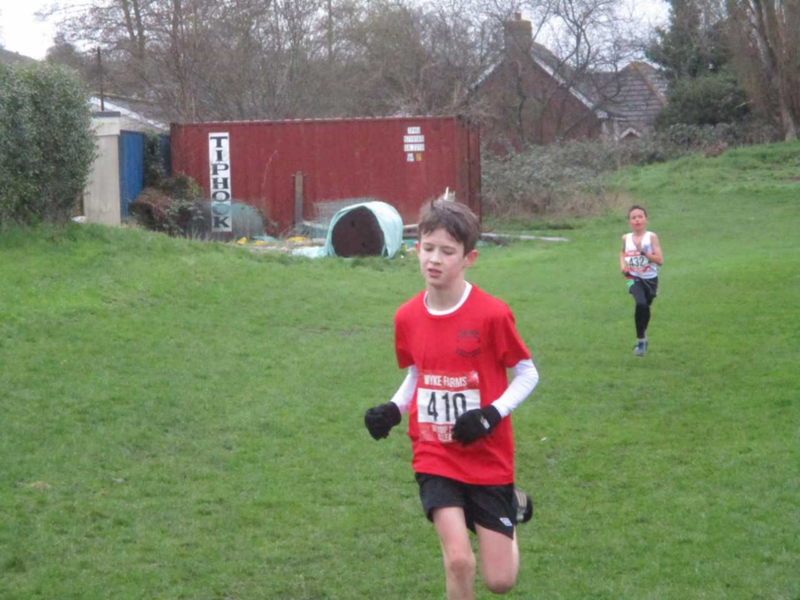 Lewis also put in his strongest performance yet and Emmie had a great debut too; both finishing in the top 20 in their races. 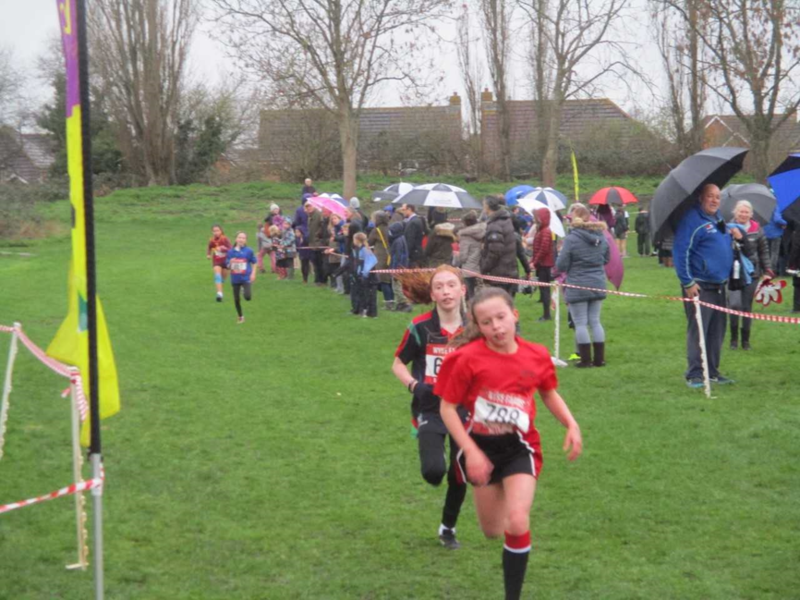 The girls team came 4th out of 20 schools in this race; their best placing of the season so far. 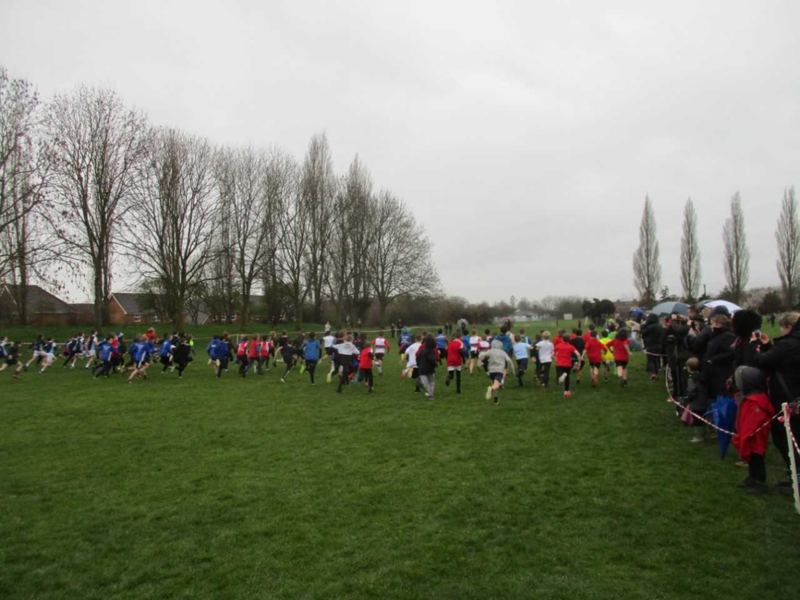 The boys team came 2nd out of 20 schools and are still in with a shout for the best team of the season but will be need to be 1st in the final race later this month.